Anthony Joseph '18 has published a scholarly paper in the November 2018 issue of the University of Pennsylvania's Journal of Constitutional Law. 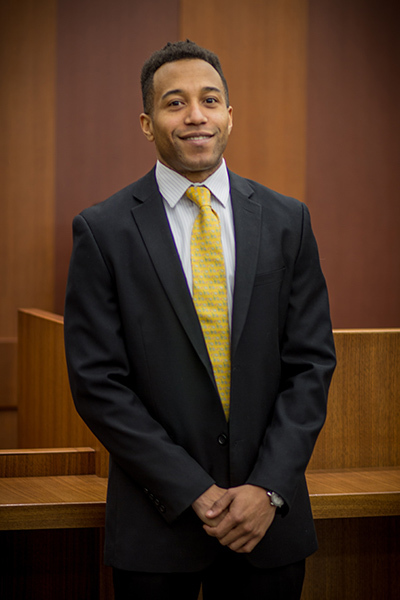 Anthony Joseph, a 2018 graduate of Chicago-Kent College of Law, has published a scholarly paper in the November 2018 issue of the University of Pennsylvania's Journal of Constitutional Law Online. He wrote the paper, titled Down But Not Out: Trinity Lutheran's Implications for State No-Aid Provisions, during law school for an independent research project on law and religion with Distinguished Professor Sheldon Nahmod. In his paper, Joseph proposes how common state constitutional provisions that forbid or restrict government aid to religious institutions can be reconciled with the Supreme Court's 2017 decision in Trinity Lutheran Church of Columbia Inc. v. Comer. In that case, the Court held that the Missouri Department of Natural Resources had violated the rights of Trinity Lutheran Church under the Free Exercise Clause of the First Amendment by denying the church an otherwise available public benefit (a state reimbursement grant to qualifying nonprofit organizations) on account of its religious status. Despite the Trinity Lutheran decision, Joseph argues that state “no-aid” provisions should not be presumed unconstitutional in light of distinctions between religious status and religious uses, established notions of neutrality under the Religion Clauses, and federalism concerns. Anthony Joseph graduated from the University of Pittsburgh with a bachelor's degree in music and political science. 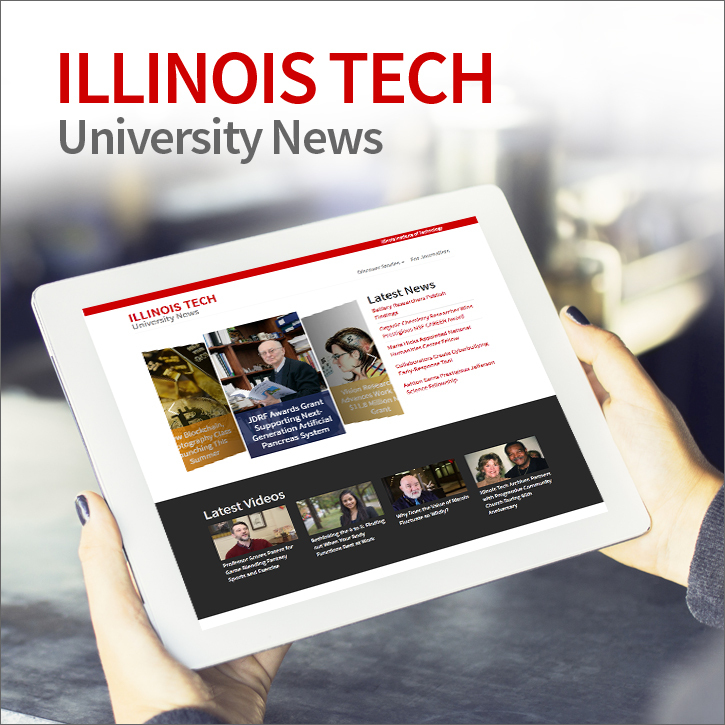 During law school, he was the 2017-18 editor-in-chief of the Chicago-Kent Law Review and a legal writing teaching assistant. In 2017, Joseph, along with his teammates Erika Auger ’18 and Christopher Gerardi '18, finished in second place and won the best brief award at the William E. McGee National Civil Rights Moot Court Competition. In early 2018, Joseph and Gerardi won the first-place best brief award and finished in the top four at the Andrews Kurth Kenyon Moot Court National Championship. Joseph is currently practicing law as an associate at a major law firm in Chicago.